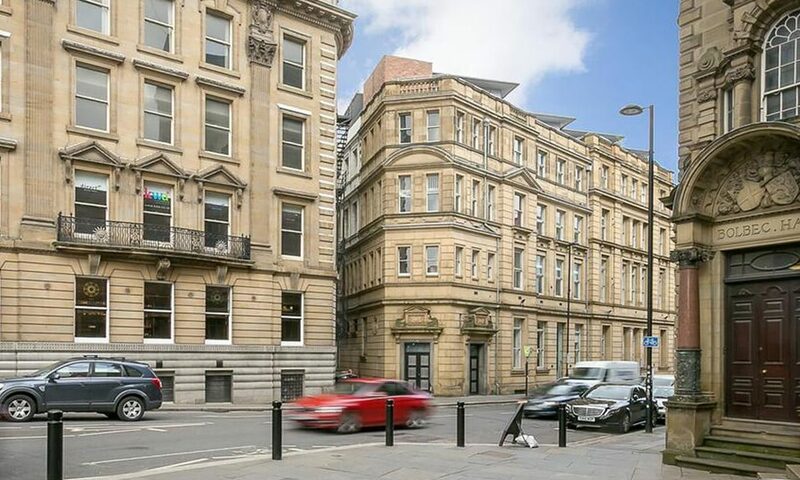 The opportunity to become neighbours of North East England Chamber of Commerce in its newly refurbished offices next to Newcastle Central Station, is now available, with the release of two suites for rent in the Stamp Exchange. Based in the historic part of Westgate Road, opposite the Literary and Philosophical Society building, there are two suites suitable for business use, one of 1,516 sq ft and another of 3,384 sq ft. The offices have a manned reception, good IT infrastructure and top internal specification including comfort cooling, raised floors and LED light fittings. There is also an attractive colour scheme and new carpeting throughout the premises. Both suites are available separately or as one office space, at a cost-effective rent and rate-able value. Further information is available from Chris Pearson, Gavin Black & Partners 0191 230 2777.